National Career Day is March 29-30! Click here for more information and to see events in your area! World changing. Future-minded. Sustainable. Community-focused. Is that what comes to mind when you think of the large green and gold trucks driving through our hometowns and cities across North America? Maybe it should be. While they may not wear a cape or leap tall buildings in a single bound (normally), each and every one of our team members is working towards the goal of a brighter, greener future. They are your neighbors, friends and family-members. 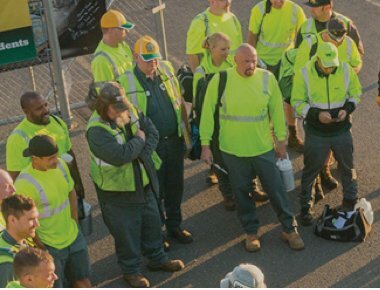 Waste Management employs more than 40,000 team members across North America at hundreds of locations. 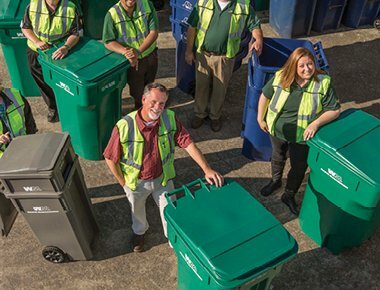 With industry-leading performance and consistent expansion, Waste Management has a place for you. Our beliefs provide the foundation for our company’s practices and standards. Our values remain constant—even though our world is changing. Diversity is about more than gender, race, or ethnicity. 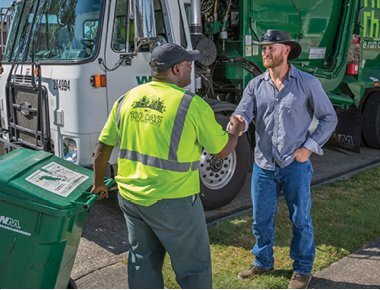 It’s about who we are as individuals and the unique differences we bring to Waste Management every day. Hear from the team about a range of topics including operations, workforce safety and the challenges - and opportunities - that lie before us all as we strive to make our world a more sustainable place in which to live. 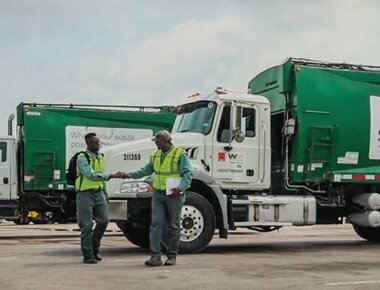 Waste Management is proud to employ thousands of Veterans and Reservists: approximately 1 in 14 of our employees is a Veteran. At Waste Management, we care about the planet. We feel a responsibility to leave it to future generations in better shape than we were given it. We may be a large company with facilities that span the North American continent, but when it comes to delivering our services, we’re still just a local business. Interested in learning more about Waste Management? Join our talent network to learn about upcoming opportunities and learn more about us. 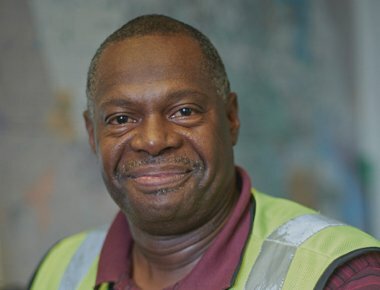 ​​​​​​​Here at Waste Management, we comply with federal law by verifying employment eligibility. ​​​​​​​Federal law protects you against discrimination in the workplace. ​​​​​​​Licensure and employment of persons previously convicted of criminal offenses. If, because of a medical condition or disability, you need a reasonable accommodation during the employment process, email: careers@wm.com with the nature of your request. 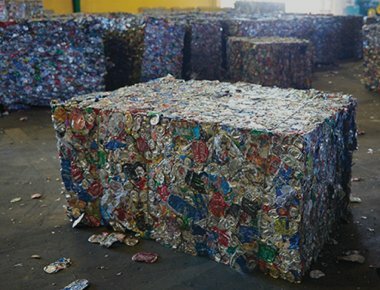 We’re the leading provider of comprehensive waste management services in North America, providing services that range from collection and disposal to recycling and renewable energy generation. © 2018 Waste Management, Inc.